This was a mess. 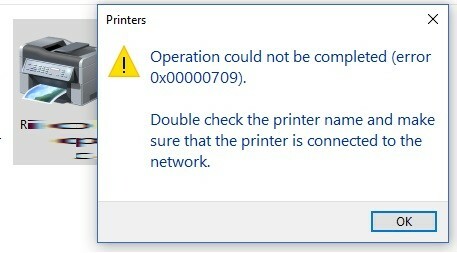 I had installed printers on my Windows 10 lab PC so I could build an image with the common drivers already installed, but I forgot to remove the “print devices” (AKA Printers) from that profile before snapping it with SYSPREP. 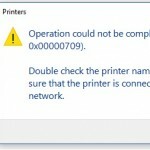 At this point every PC I deployed had a large list of printers magically reinstall. At this point you should be able to install printers you want. BINGO! This solved my problem of printers showing up and automatically installing.